TopperEZlift welcomes you to 21st Century truck bed camping. No more of doing things your Grandpa’s way. With TopperEZlift, truck bed camping reaches new heights, literally and figuratively. 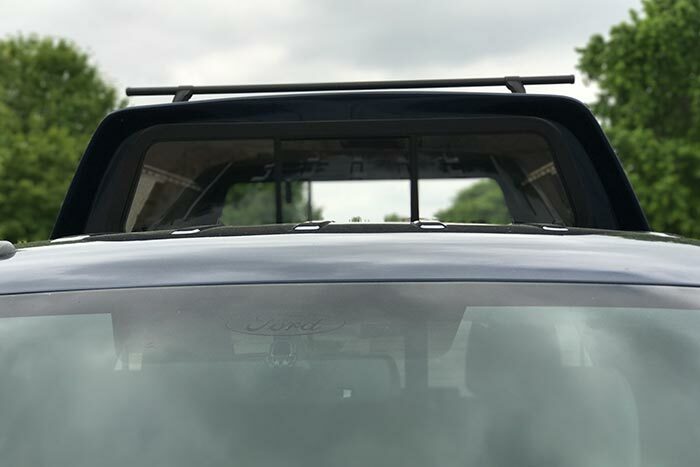 The TopperEZlift is pretty much the most amazing thing that has ever come along in regards to tricking out your truck for camping. 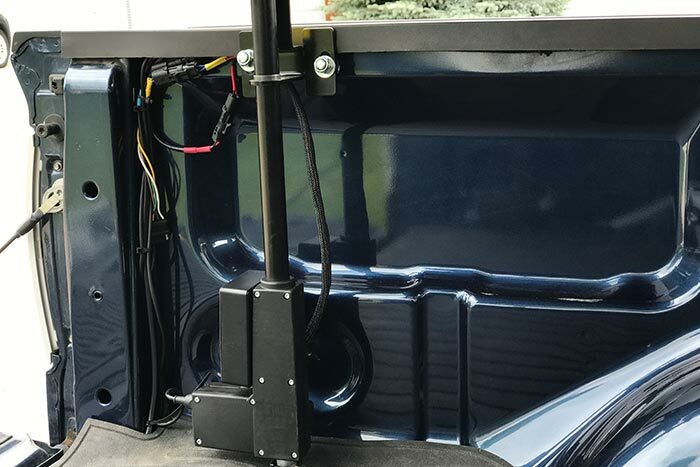 It is a self-install topper lifting system powered by your vehicle’s 12-volt battery and operated with a simple to use safety switch and control box. 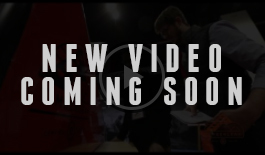 Capable of lifting 900 pounds to a height of 17.5 inches allowing for easy access to all of your truck bed. When not in use, it seals firmly, making it worry free. 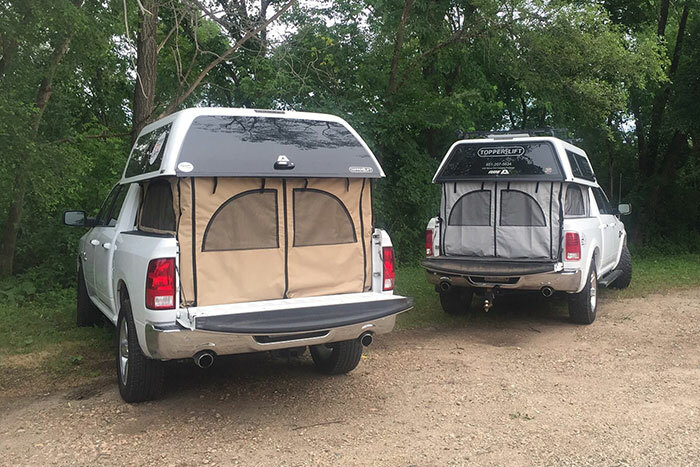 As they say on those infomercials, “But wait, there’s more!” The TopperEZlift works with your existing topper and comes in two camper packages which create a “pop-up camper” like shelter right from the bed of your pickup truck. 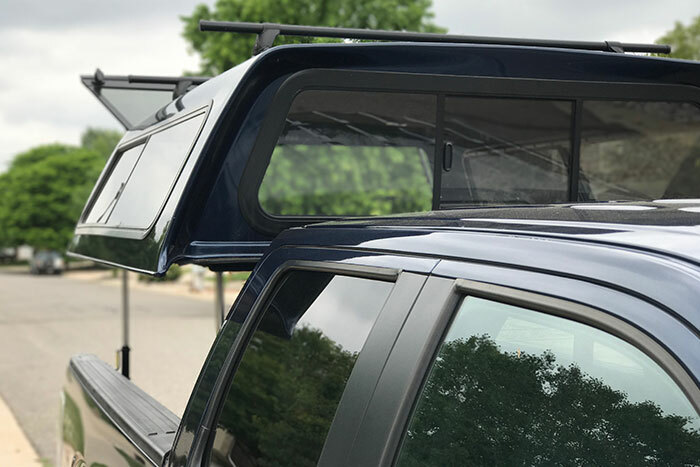 The design Pros at TopperEZlift have put a lot of brain power into the design so that you can spend almost no time setting up your truck bed campsite and more time doing the outdoor activities that you love. 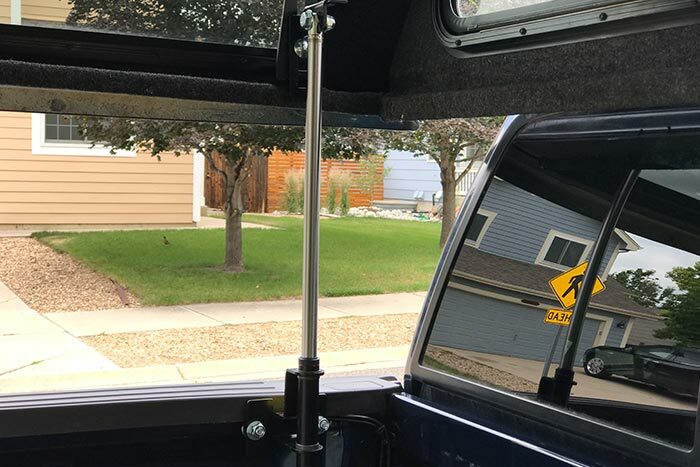 With TopperEZlift wherever your truck can go, you can quickly and easily set up a comfortable and secure shelter. It truly does make truck bed camping EZ! With the TopperEZLift you can turn any pickup truck into a tricked out go everywhere “pop-up camper” in a flash. 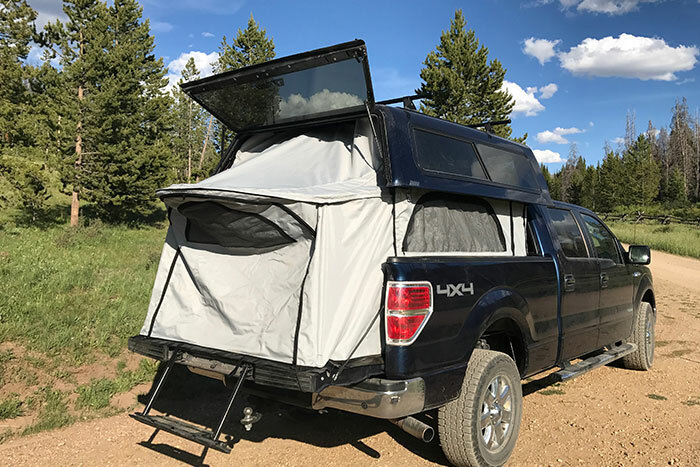 This awesome camper package takes the truck bed topper that you already have and makes it into a versatile and secure camping shelter at a moment’s notice. 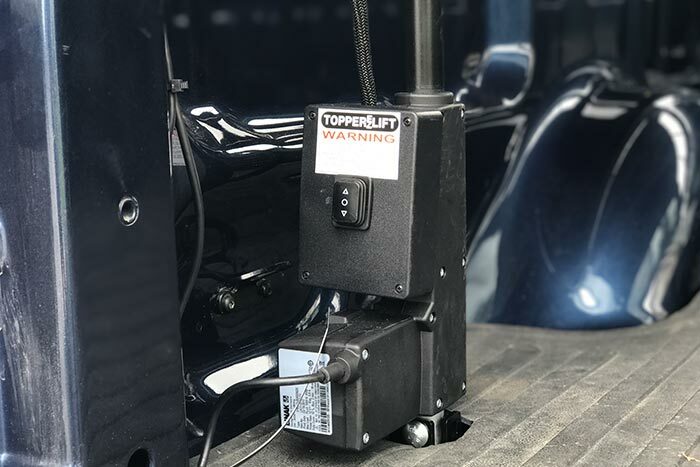 The TopperEZLift’s Powerful Actuators work with any truck bed and topper configuration. They are very easy to install and remove, and you can transfer them from truck to truck. And they are indeed powerful. They can lift 900 pounds to a remarkable 17.5 inches high; this gives you plenty of headroom when inside the tent. The extra headroom is important because it makes ordinary tasks that you might not consider like changing your clothes much easier. Remove the sides and raise the Topper to load and unload supplies and gear. 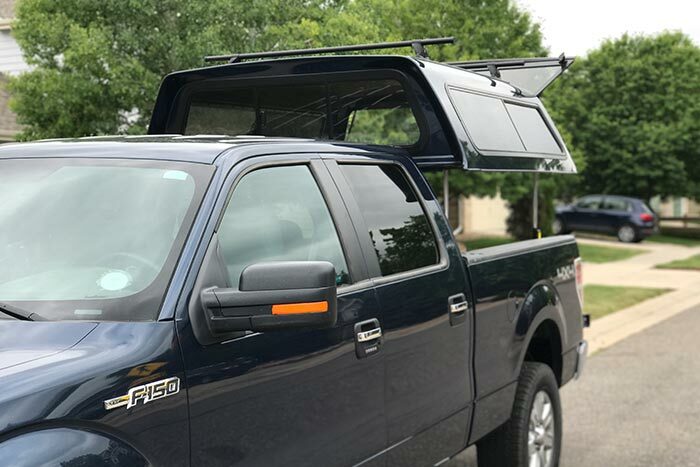 The Weekender Camper Package by TopperEZlift is the perfect addition to your short or long box pick-up truck, as it utilizes the tailgate to make extra room. This increases sleeping space and creates an entrance that is very much like a standard dome-style tent. 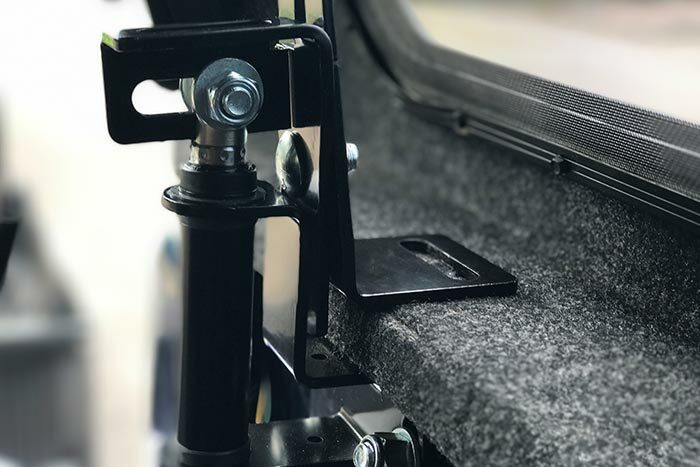 It includes three side panels and the Weekender Back, set up takes only a matter of seconds and easily removes and installs. 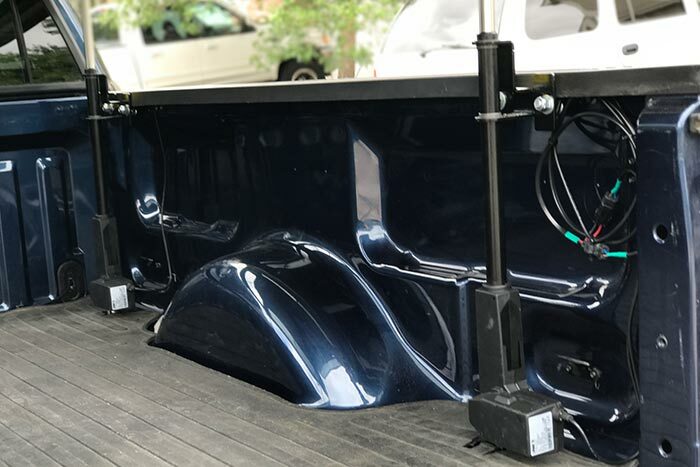 It will work on any truck bed and just like with the Contractor Camper Package you can build a platform for extra storage while still having plenty of room for sleeping. 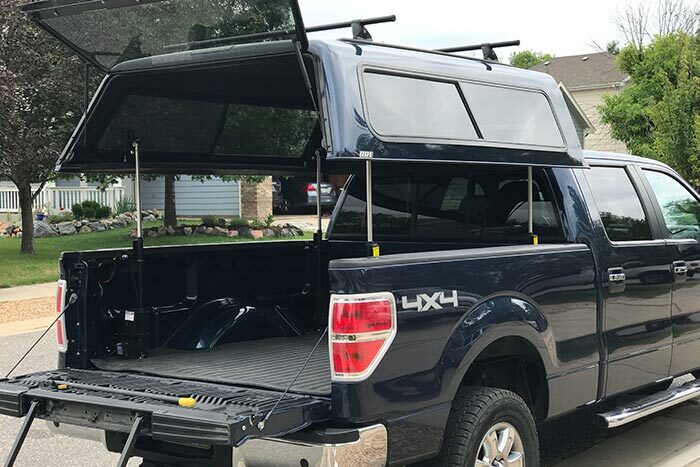 The Contractor Camper Package by TopperEZlift is perfect for long box pick-up trucks. It utilizes three side panels and the Contractor back, which has four pieces that zip together to combine into the whole back. One big advantage is that the Contractor Camper Package is quick and easy to roll up and stow out of the way. This means that you can use your truck without having to remove the Camper back. It does not work with the tailgate making it best suited for full-length pick-up beds. 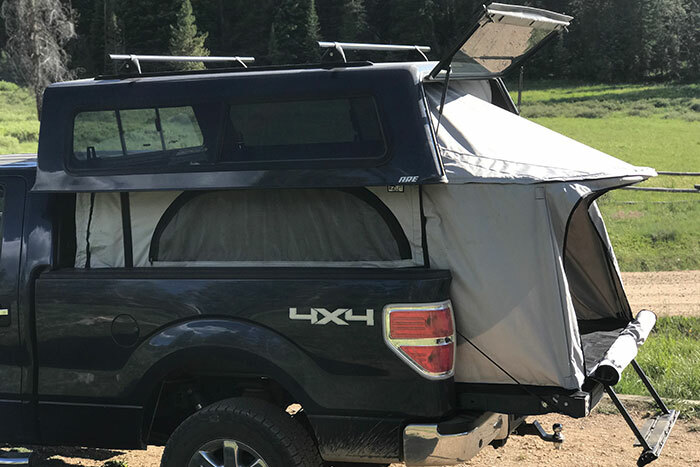 However, the Contractor Camper Package will, in fact, work on any truck from a Toyota Tacoma up to a full-size pick-up with an eight-foot bed. 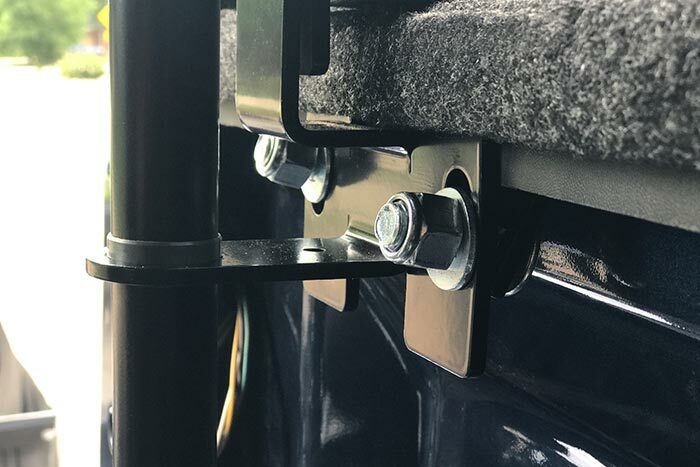 Other great features of the Contractor Camper Package include how it is attached with High Temp Adhesive Velcro which makes removal easy at any time. 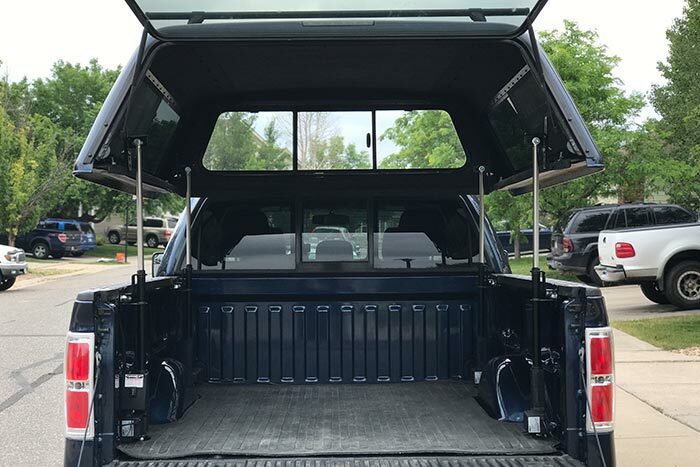 Also, you can build a platform in the back of your truck which will allow for extra storage while allowing for plenty of space in the sleeping area above. 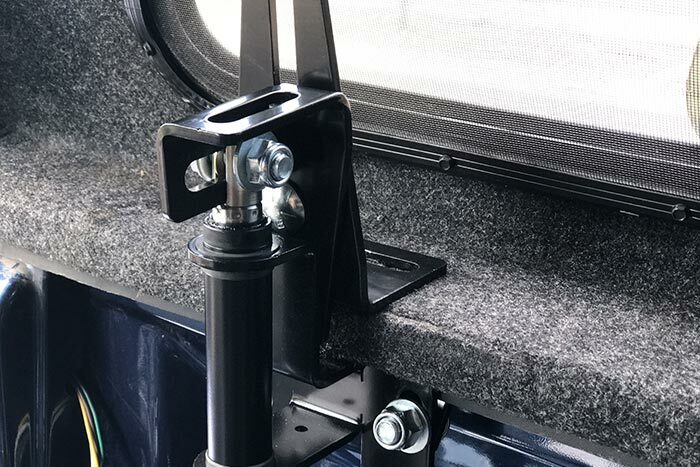 The walls of the Contractor Camper Package can be left in place or removed when putting the topper down. Word to the wise though, it is not recommended to drive with the topper up! Easy to roll up and stow out of the way.